For the most up-to-date information click the Facebook “Follow” link above or click here! 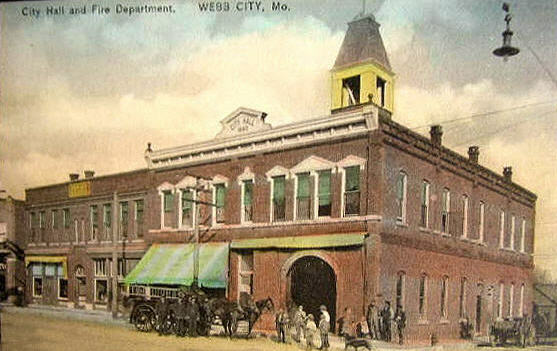 It is the Webb City Fire Department’s mission to educate and protect its citizens from the loss of life and property. We are dedicated to the public by constant training and preparation to meet the needs of the citizens of this great City. 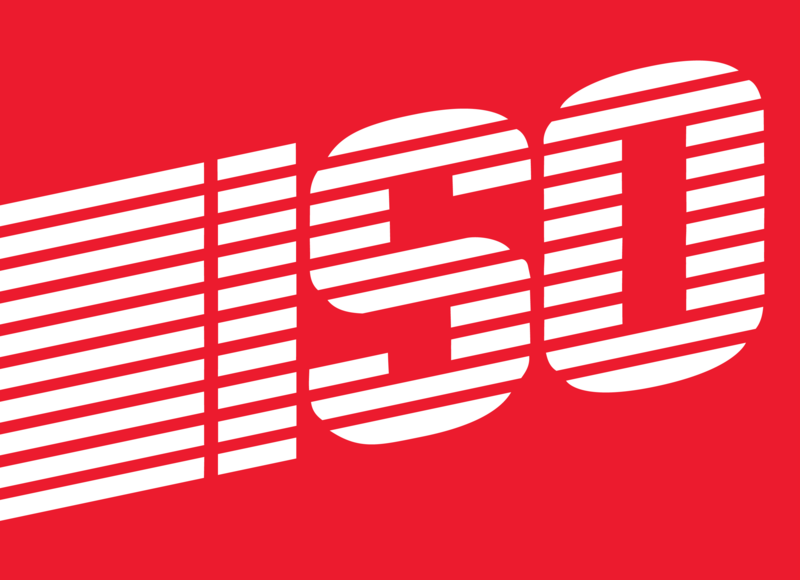 The ISO rating is the measuring tool used by Insurance Companies to set rates for Homeowner’s and Businesses based on our fire protection resources. The lower the rating the better the rates. After years of continued support from our City Council, City Management, Water Department, and Citizens the hard work of our fire department paid off with a notice from ISO that Webb City would have a Fire rating of Three (3) beginning June 1 2008.